This July, the defenders of the night will come to life once again as they find new perch to call home. If you were a kid of the late 90's like me, you're very well versed with the glory that was The Disney Afternoon. 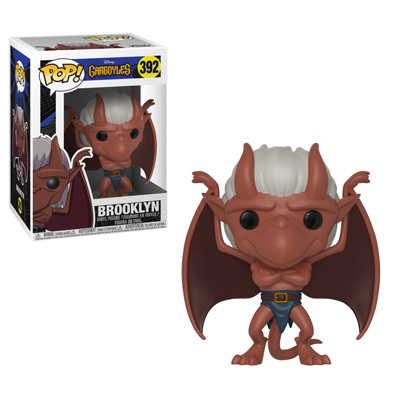 Those folks at Funko must have been listening to the fans because the hunger for all things nostalgia related to the T.D.A. 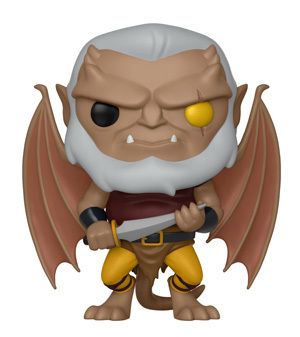 is about to be served up with another helping of Funko POP! collectible figures. 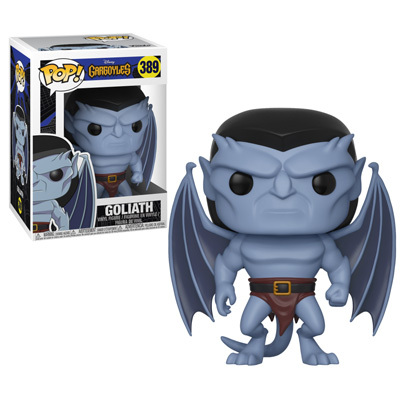 Awakening this July you'll be able to capture the defenders of the night with GARGOYLES Pop! figures and Pocket POP! keychains. Goliath, the leader. Don't take him for granite. He's always stuck between a rock and a hard place. 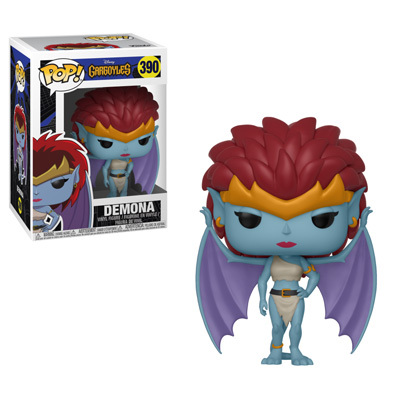 Demona, the one you love to hate but hate to love. 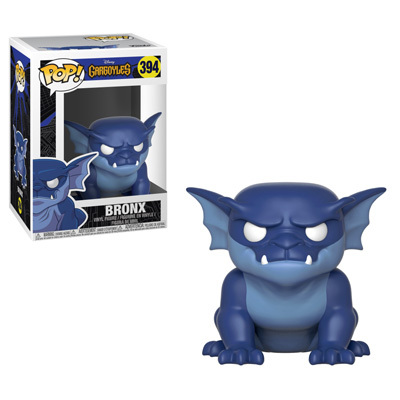 You can grab this 2 Pack of Hudson and Bronx at FYE. 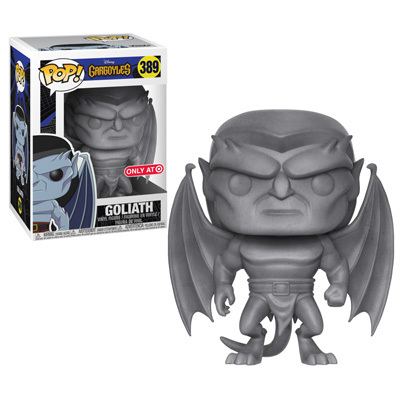 This stone version of Goliath can be found exclusively at Target! And if you're looking for a stone version of Demona, you'll be able to find her at Hot Topic! 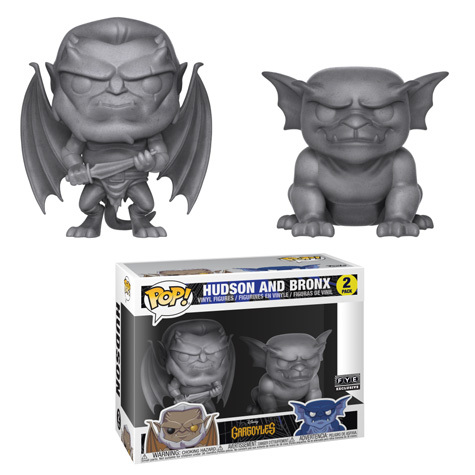 As part of the Speciality Series, Hudson will be making his appearance at smaller boutique and comic book shops. Not forgetting about the Pocket Pop! 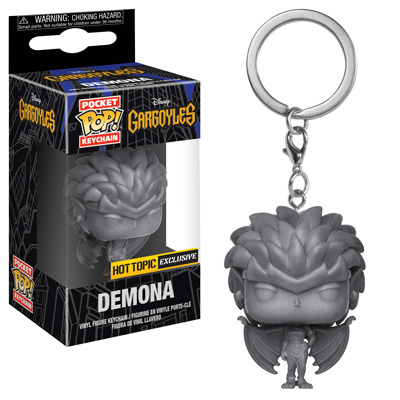 keychains, you'll have 3 different ones available with stone Demona being a Hot Topic exclusive..
Keep your eyes peeled to the skies.. and the store shelves.. when these Gargoyles are released. Or you can just follow me on instagram; @thedisneyfox because I'll be hollering out the second I find them - and immediately purchase them for my collection. Newer PostLittle Luxuries - Staying at the Hilton Anaheim!